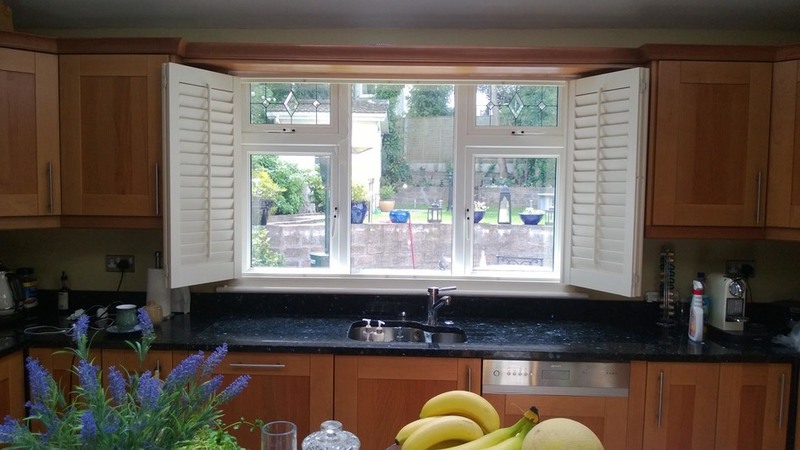 Shutterblinds is an independent Irish company who supply and fit shutters, blinds and curtains in the Dublin and Leinster areas and have committed ourselves to providing a quality service to both domestic and commercial customers. 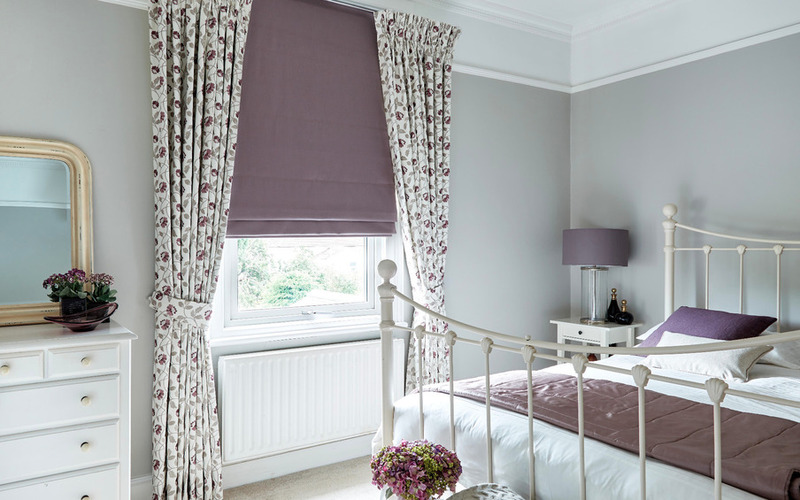 Having spent over 25 years in the window covering business we have the necessary expertise to complete any installation to the highest standard. 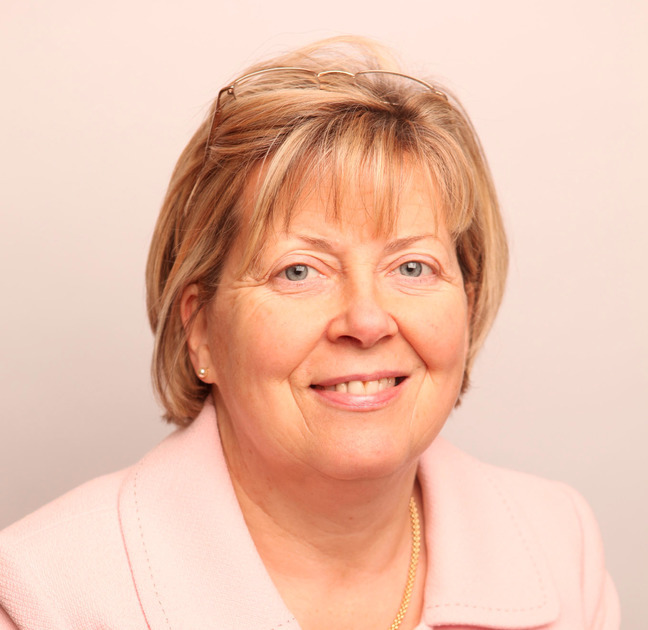 Our business is built on referrals so we will do our utmost to ensure our customers are so happy with their shutter purchase that they will recommend us to their friends and associates. Expert Advice just a call away. Choosing the right window dressing for your home or business can be a daunting task with so many options, styles and design available to you. 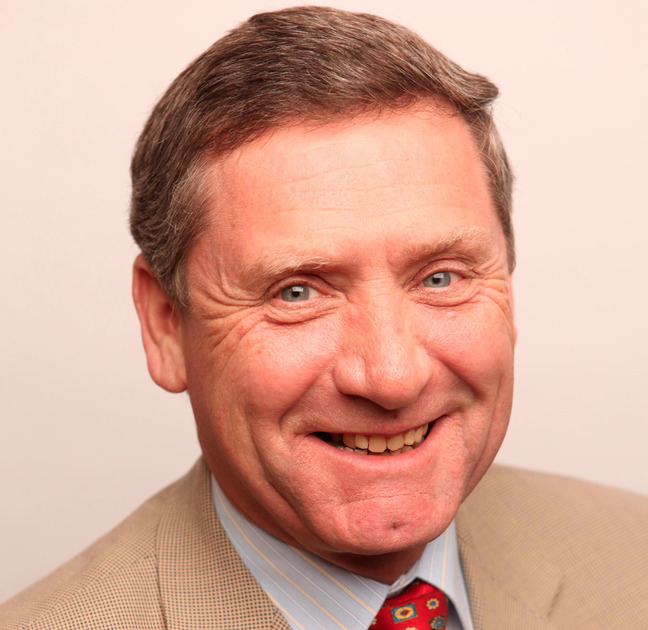 Damien and Marie have many years of experience to help guide you through the decision making process and will ensure you get the right design solution for you and your home. 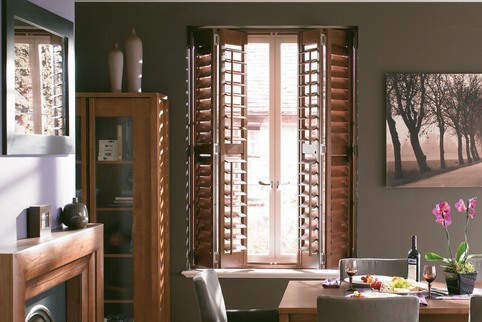 Call into the Showroom to see the full range of shutters, curtains and blinds or book a Home Consultation with Damien and Marie for expert advice. Shutterblinds not only supply quality materials but we also concentrate on energy saving and being environmentally friendly. Our products are children and pet friendly as, unlike other window covering products, there are no dangerous cords used. 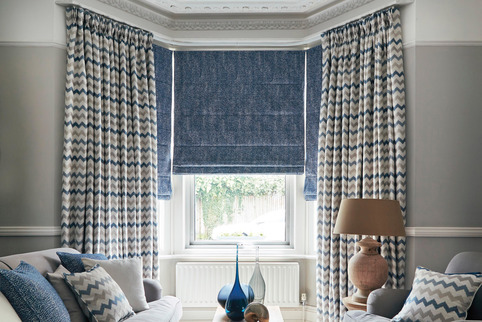 At Shutterblinds we can make any window covering whether a shutter, blind or curtain fit any size or shape of window. 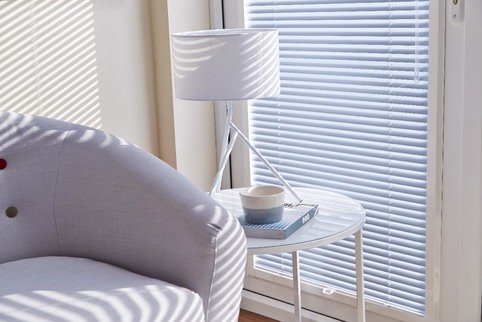 Our window covering product are chosen to provide you with the the best options in privacy, light control and security that a is available and to suit your home, so give us a call today and let us help you to make the best window covering decisions.